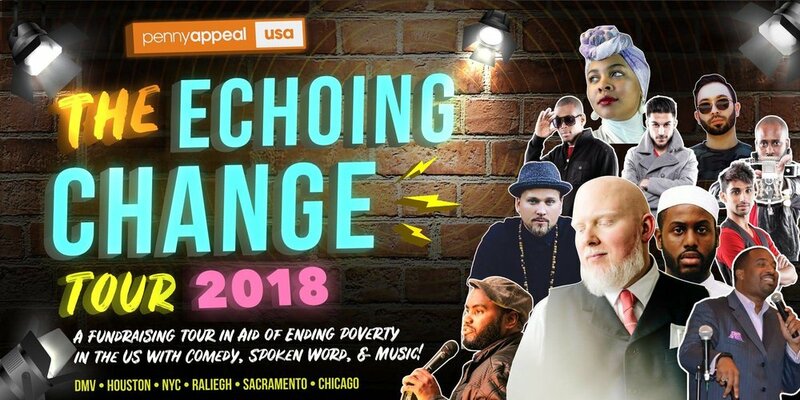 Be prepared for an evening of laughter, entertainment, and talent with some of the biggest performers including Brother Ali, Barakah Blue, Tariq Toure, J-Meca, Leftist, Lady K, Azeem Mohammed, & Moses the Comic. Our 6-city tour will start in Virginia and continue to Houston, NYC, Raleigh, Sacramento, and Chicago from November 2nd to December 8th– make sure you book early to get tickets for just $20! If you have any questions about this event, or any other event, please email events@pennyappealusa.org or give us a call at (202) 851-2112. Join us for a MuslimARC evening of culture, storytelling, and more. The 2018 Michigan Gala will feature delicious food, calligraphy and henna for guests, spoken word, a cappella, news about the ARCHouse and other MuslimARC programs, and our 4th annual racial justice awards! 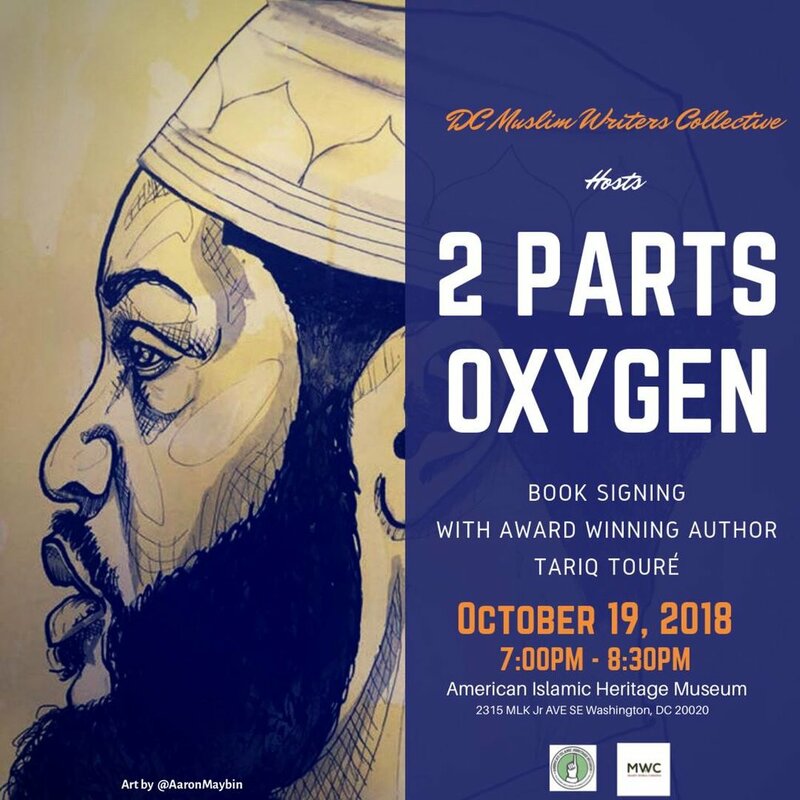 MuslimARC is excited to host poet Tariq Touré and singing duo Straingth Wizdumb for what promises to be a spectacular evening of diversity and inspiration. As a celebration of our diversity, semi-formal cultural attire is requested from our guests. Examples include suit and (bow)tie, salwar kameez, abaya, dirac, saree, kimono, kilt, etc. Tickets are now on sale. Early bird pricing of $35/ticket is available until 10/27. After that, tickets will be $45 until 11/9 and $50 at the door. Tables (8 seats each) are available for purchase. 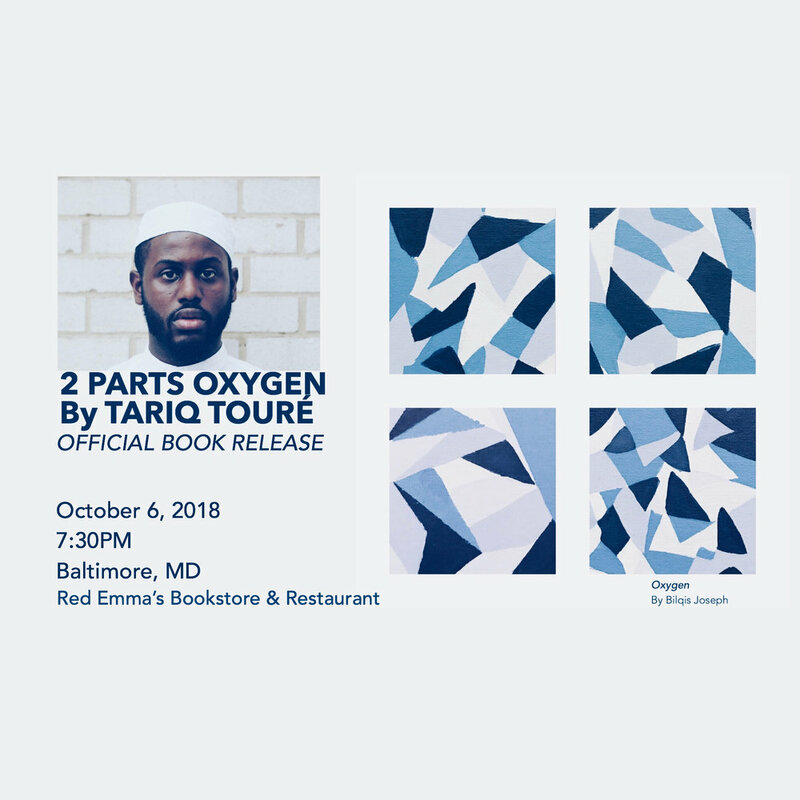 Muslim Writers Collective hosts Tariq Toure for a Washington DC performance and book signing for his new book 2 Parts Oxygen. 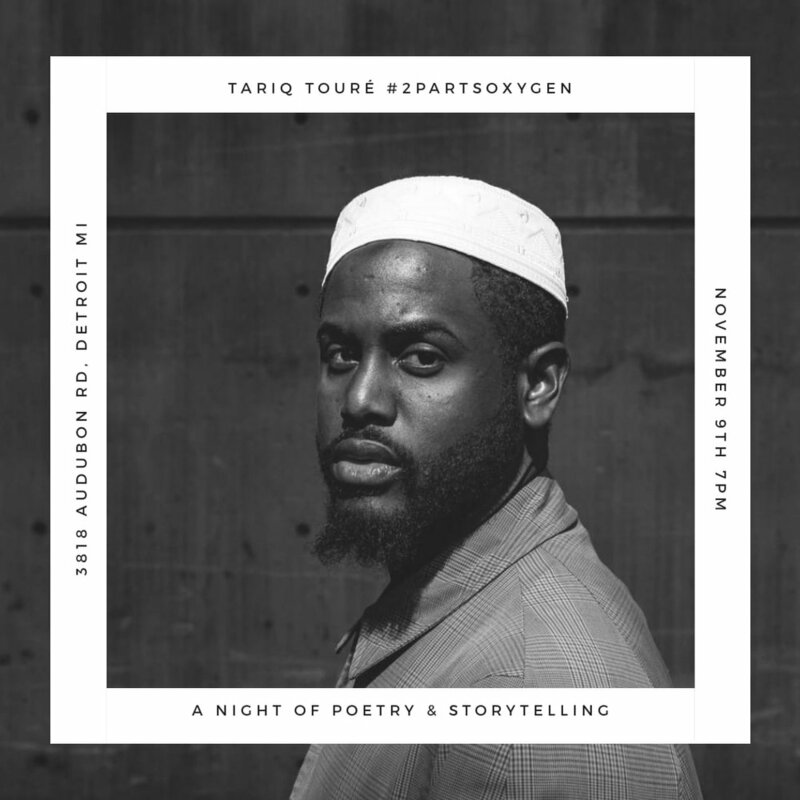 An evening of preserving stories through poetry with an incredible person and artist, Tariq Toure.